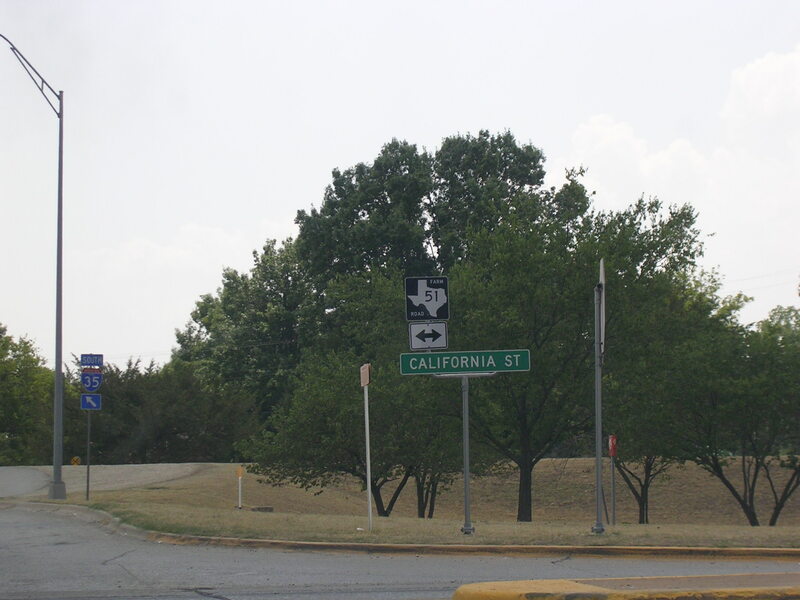 This is a continuation of the trip that I started in Oklahoma, which can be found here. 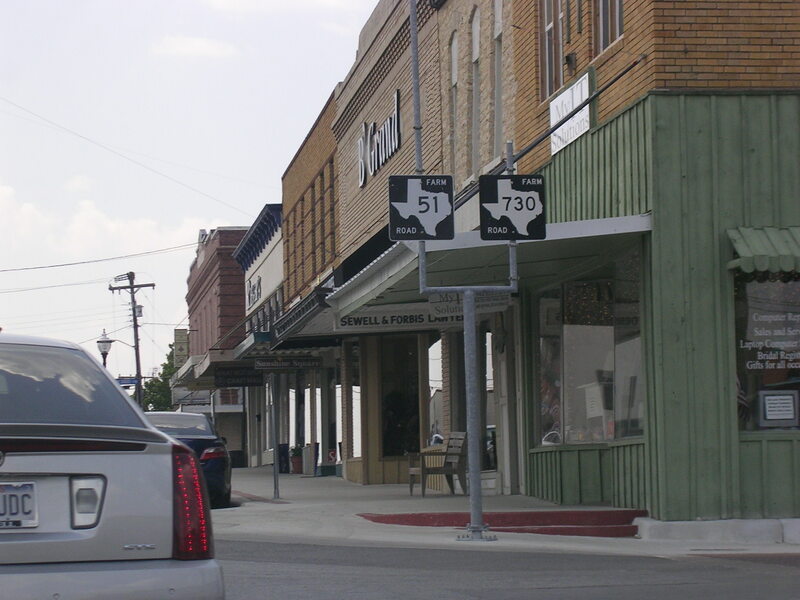 A trip to Weatherford to see my aunt and then south to Austin to hang out with my dad while he worked there. 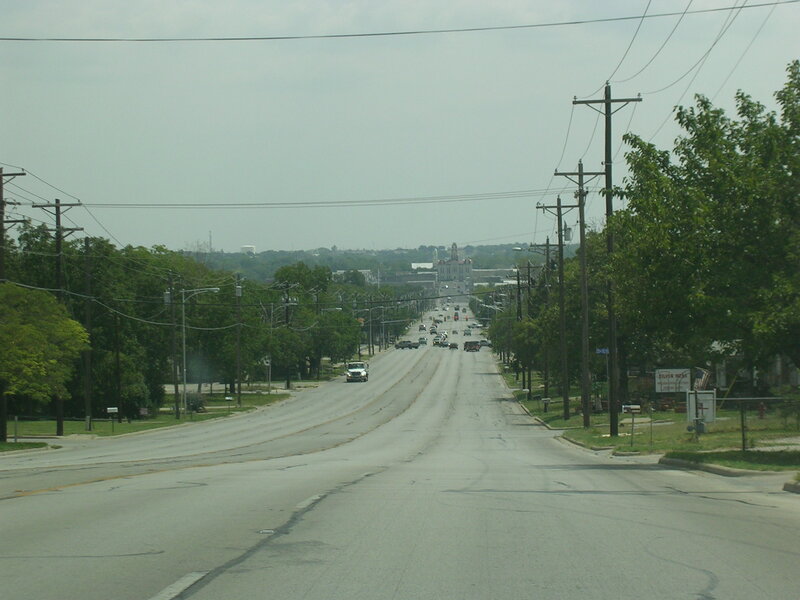 You can see the Austin pictures here. Enjoy the pictures, folks. Welcome to Texas on I-35 Southbound. 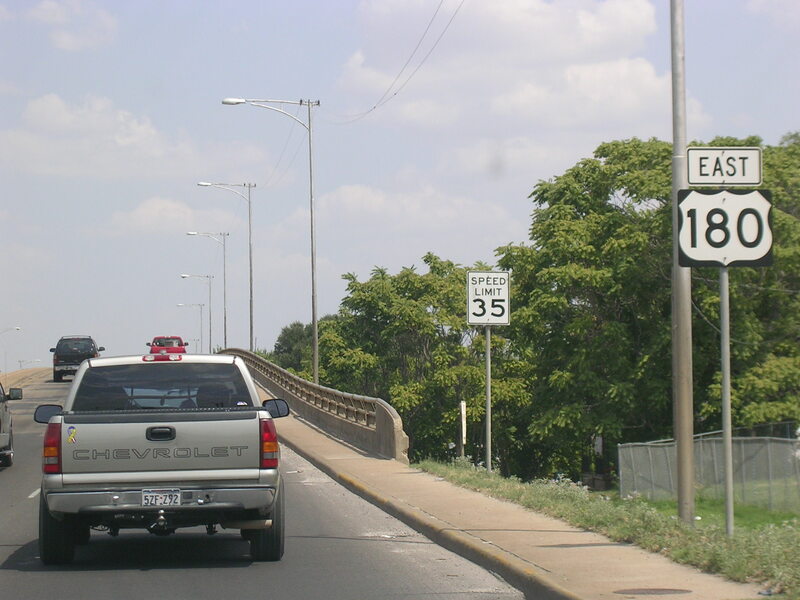 I-35 SB. 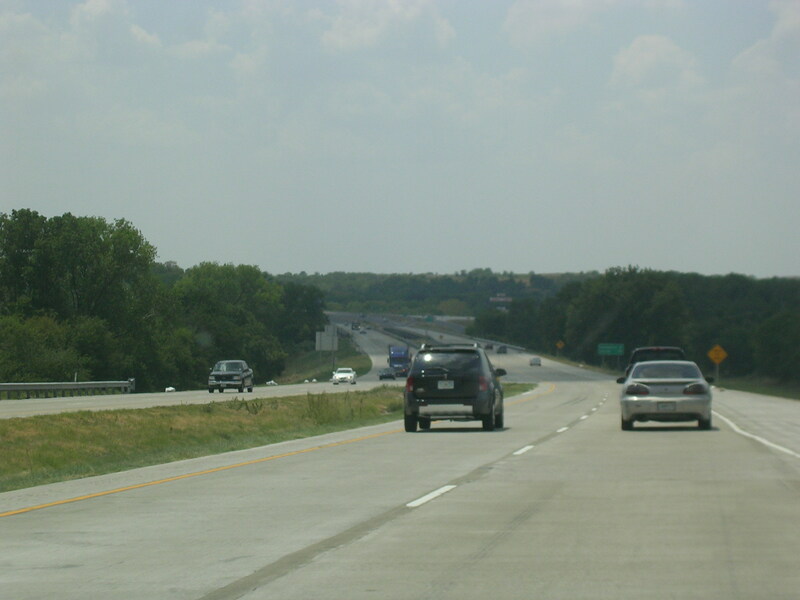 Texas has different speeds for daytime and night. 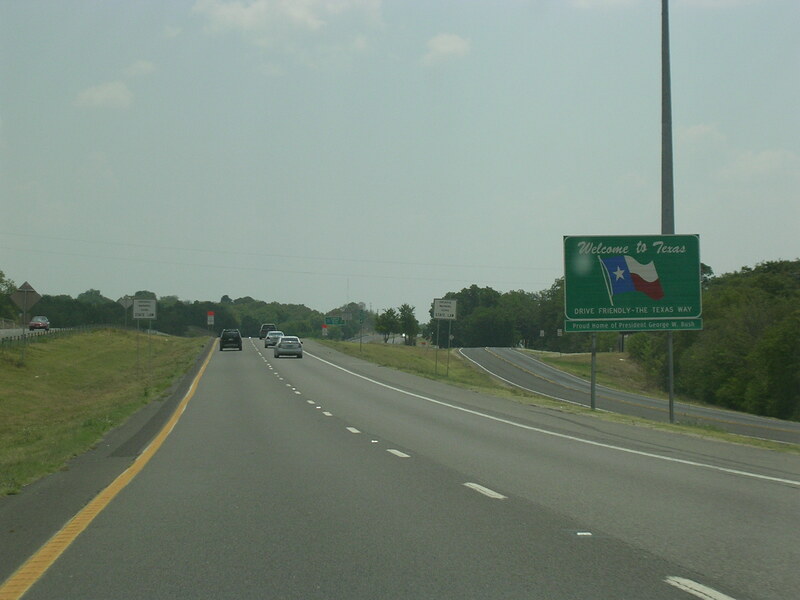 I-35 in Texas is a harrowing experience, what with all the frontage roads and exits that dump onto frontage roads with random stop signs and merges. It actually scared me to exit! 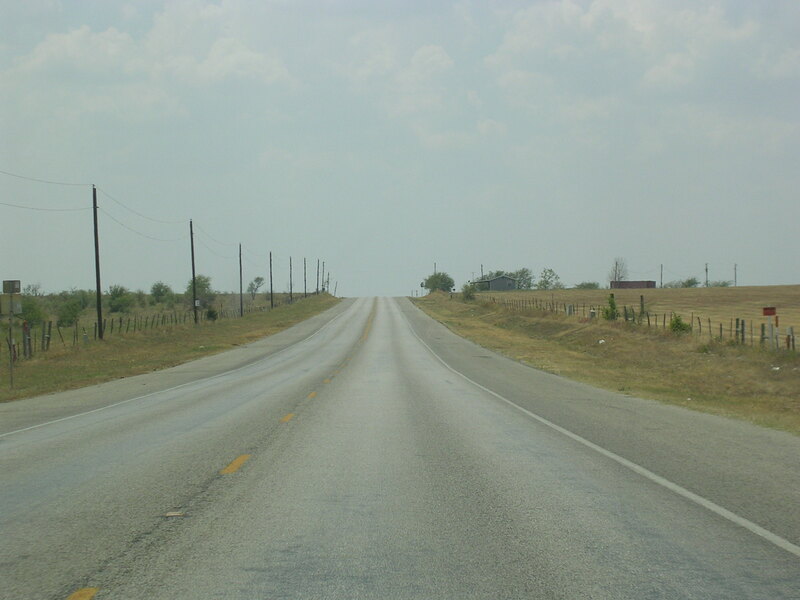 Farm Road 51 is the route I will take all the way into Weatherford, about 75 miles to the southwest of here. 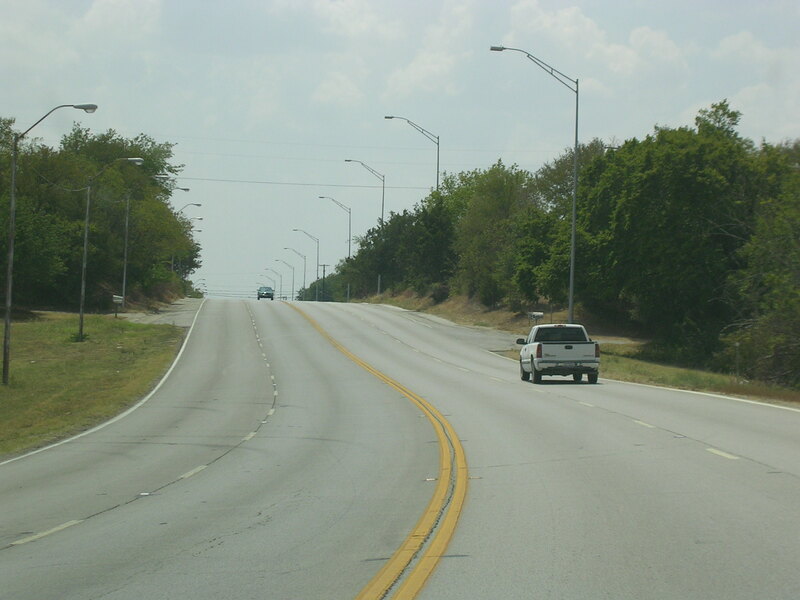 FM 51 starts out with 4 lanes, but that soon changes. 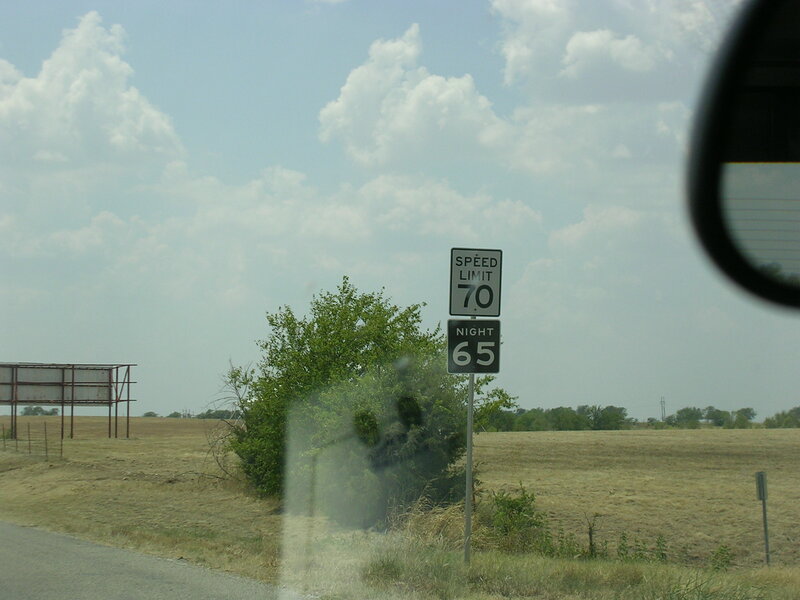 I was amazed to see that a 2-lane rural road has a 70 m.p.h. 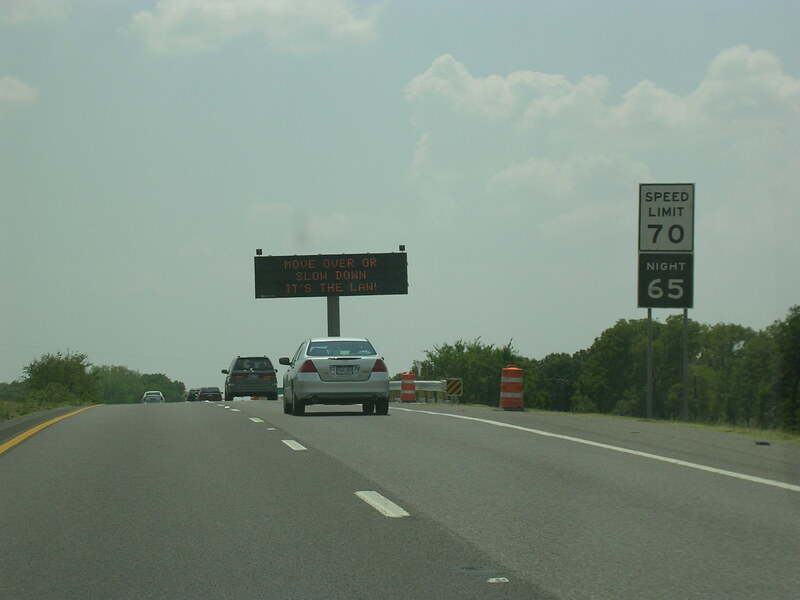 speed limit!! 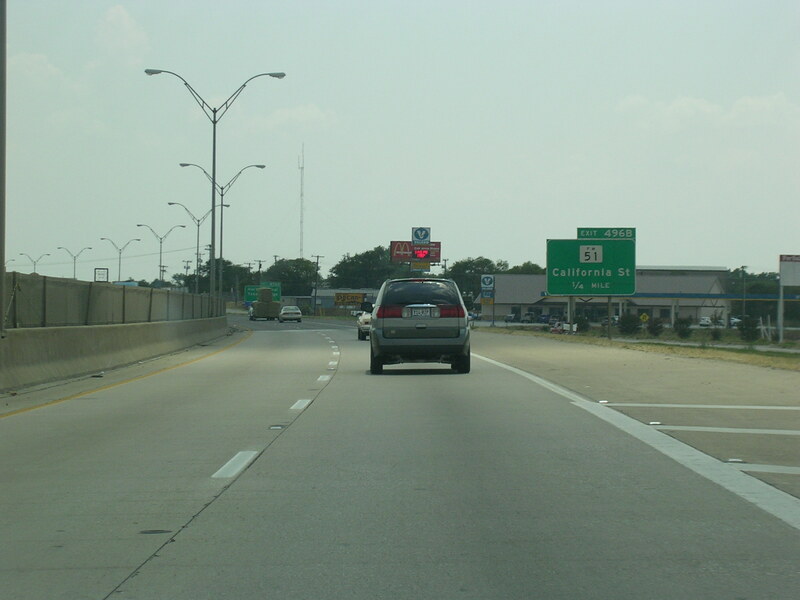 This is a pretty typical scene on FM 51 SB. 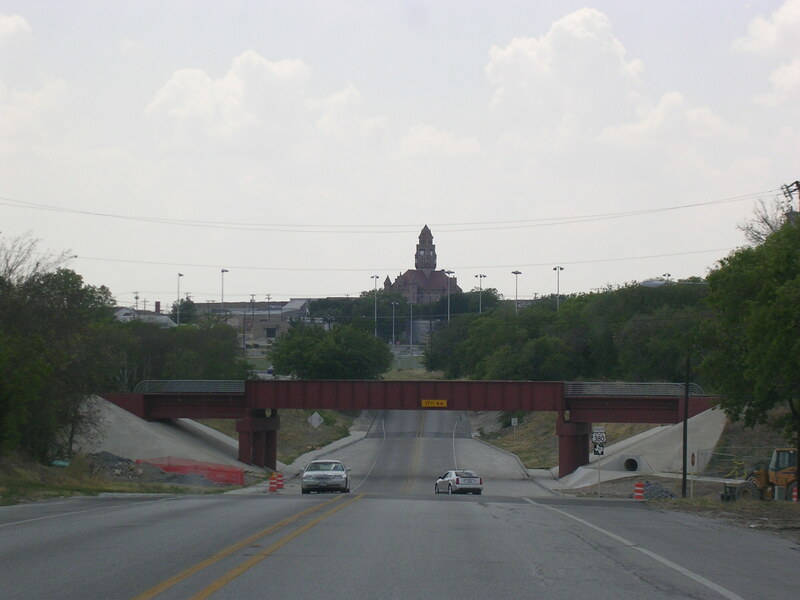 Crossing US 380 near Decatur. 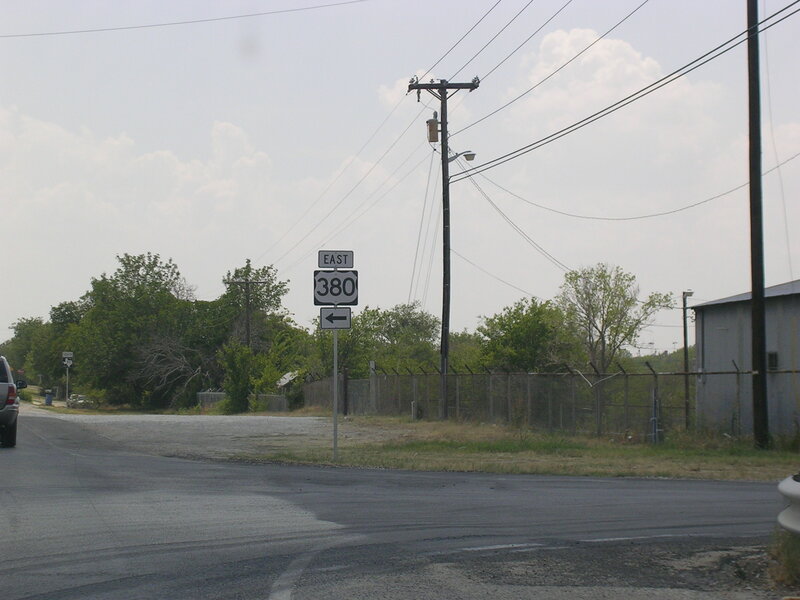 Headed into Decatur on FM 51, which doubles as Business US 380. 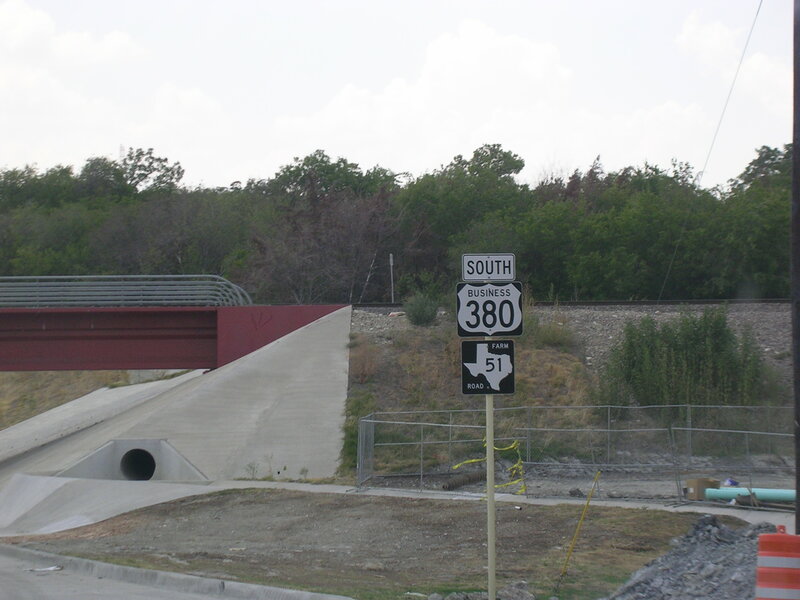 The word "Business" is located inside the US 380 shield. Just a scene in Decatur. 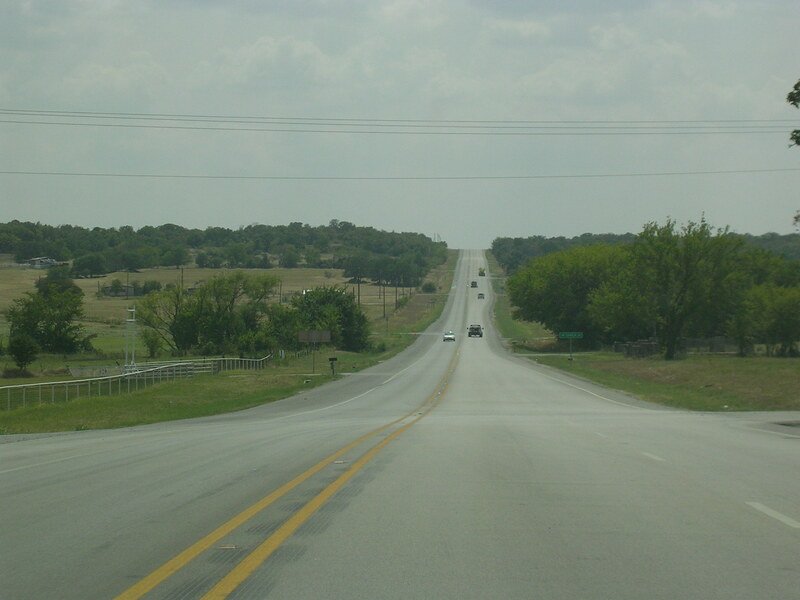 Another Farm Road, but with a higher number. 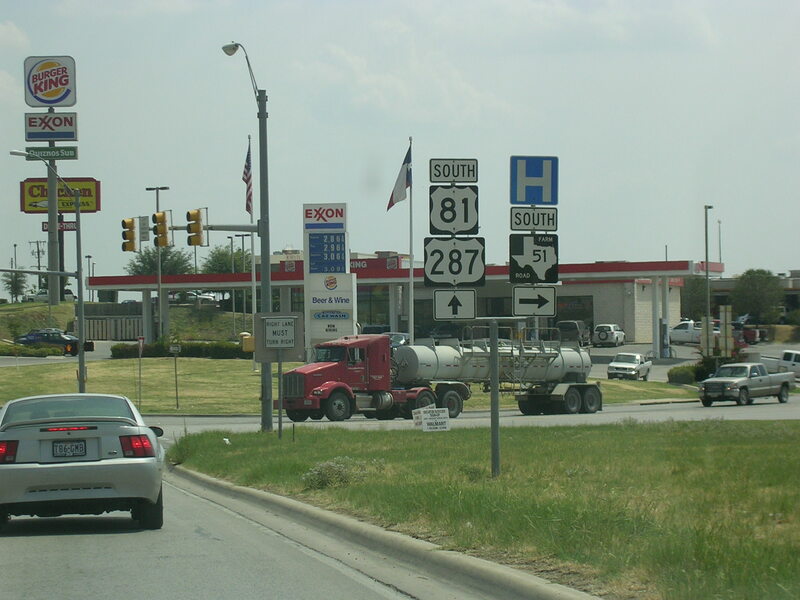 At US 81 and US 287 on the outskirts of the city. 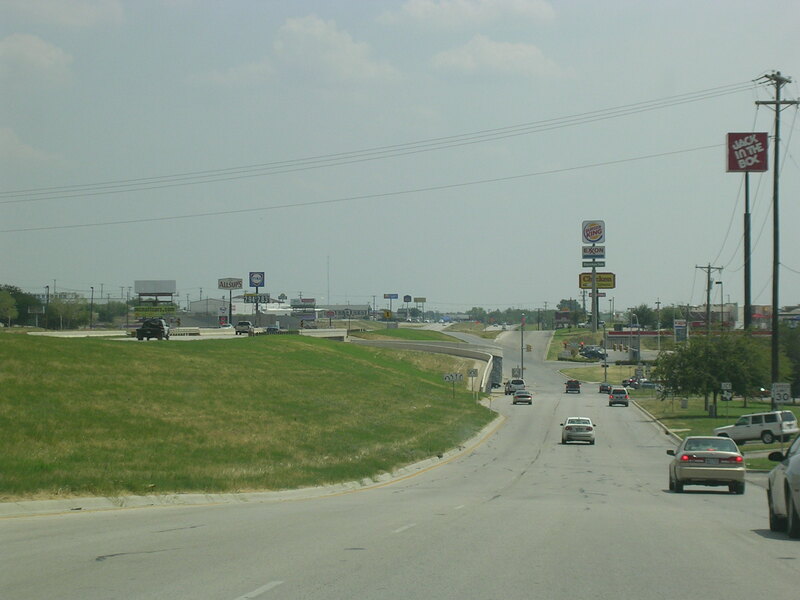 FM 51 actually follows a frontage road for US 81-287 for a bit. But it breaks off on its own. 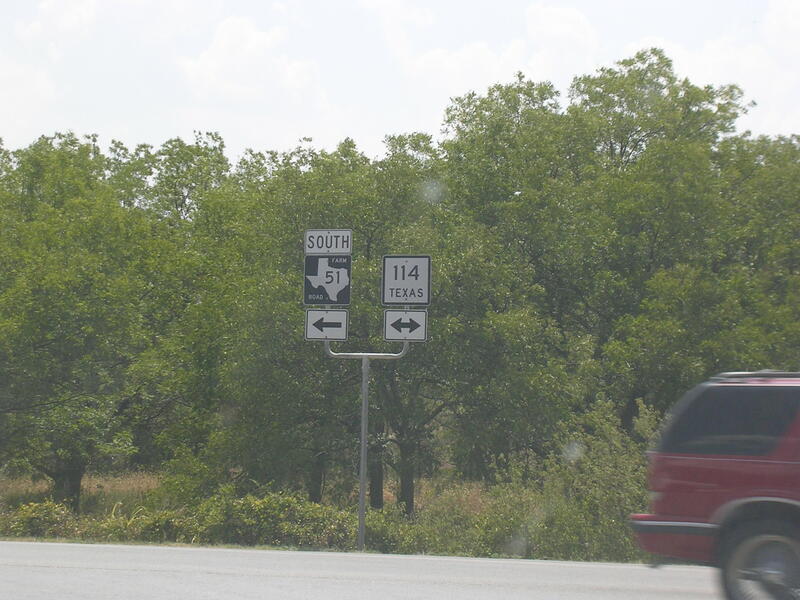 FM 51 follows TX 114 for a mile or so. And it looks like this. 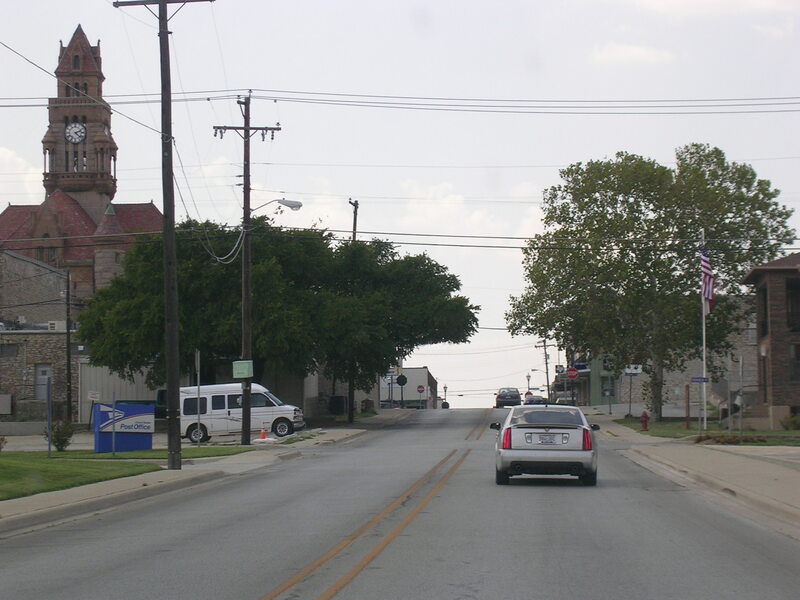 Finally about to enter Weatherford on SB FM 51. 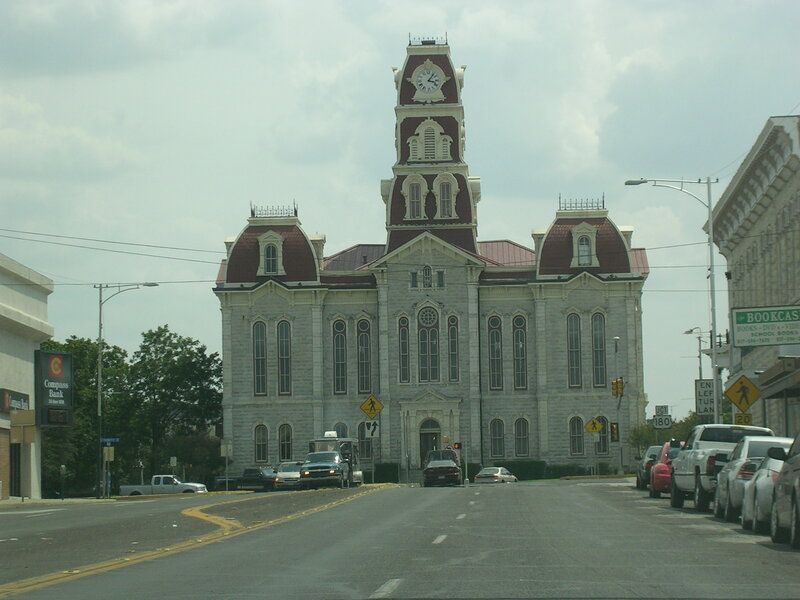 The Courthouse in Weatherford. 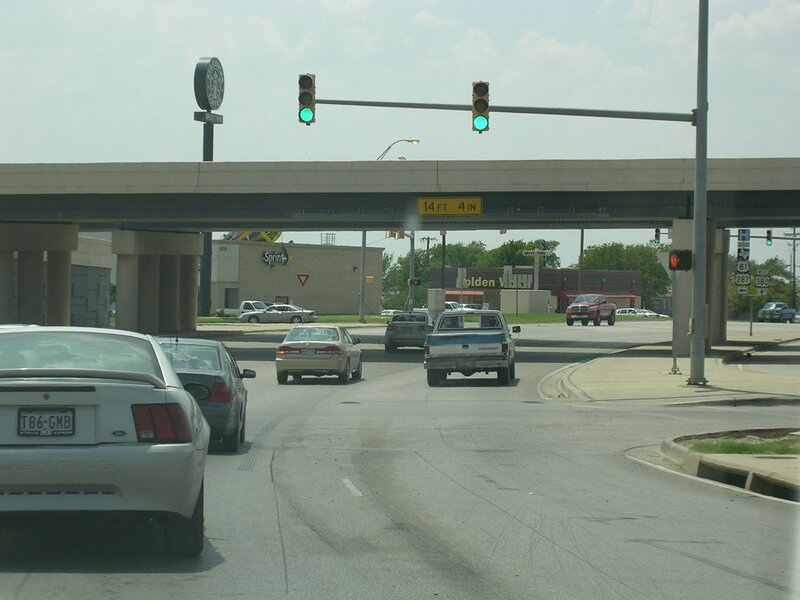 EB US 180 in Weatherford. 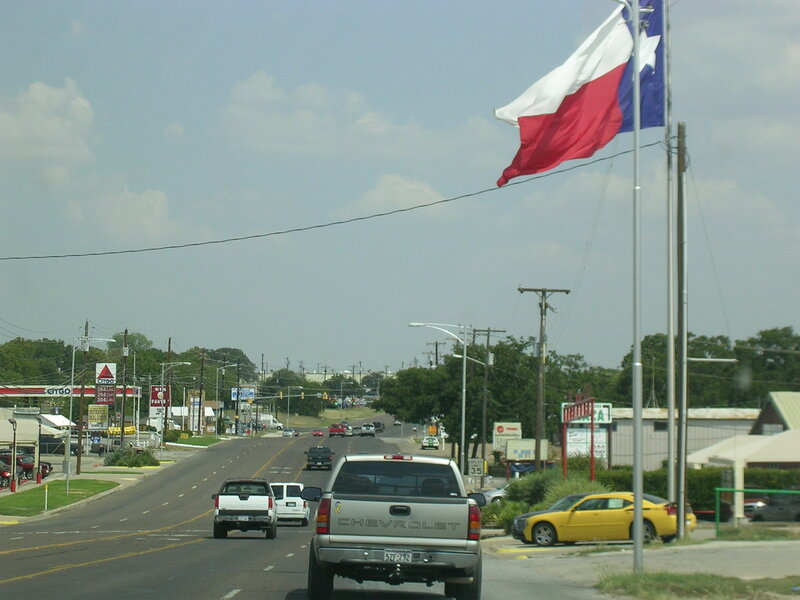 A Texas-sized Texas flag along US 180 EB.